Courtesy of Jocko Willink and Leif BabinRetired Navy SEAL Task Unit Bruiser commander Jocko Willink. 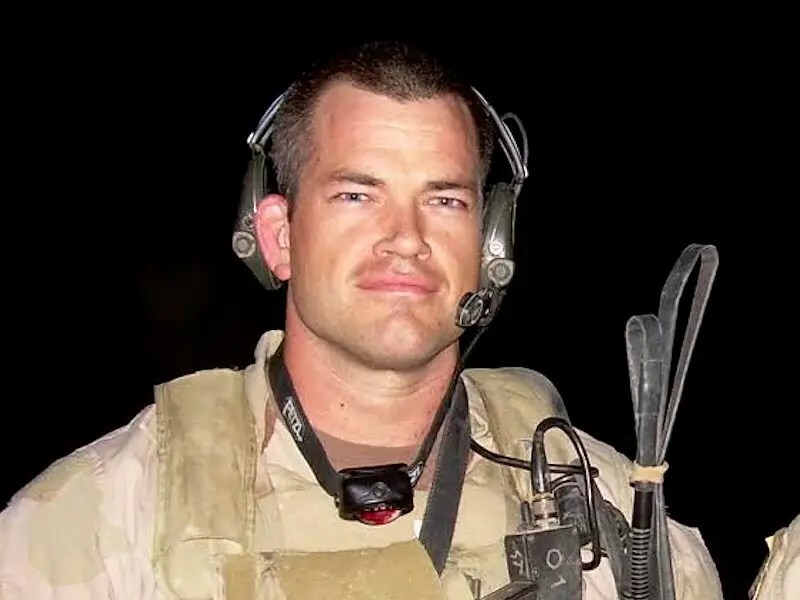 Jocko Willink is the retired commander of the most highly decorated special operations unit of the Iraq War: US Navy SEAL Team Three Task Unit Bruiser, which served in the 2006 Battle of Ramadi. 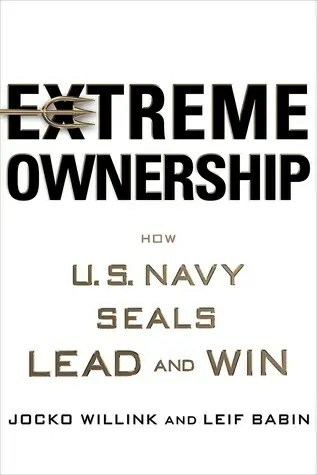 In his new book “Extreme Ownership: How US Navy SEALs Lead and Win,” co-written with his former platoon commander Leif Babin, he and Babin explain the lessons learned in combat that they’ve taught to corporate clients for the past four years in their leadership consultancy firm Echelon Front. Willink says a common misconception the public has about the military is that subordinates mindlessly follow every order they’re given. In certain situations, subordinates may have access to information their superiors don’t, or have an insight that would result in a more effective plan than the one their boss proposed. 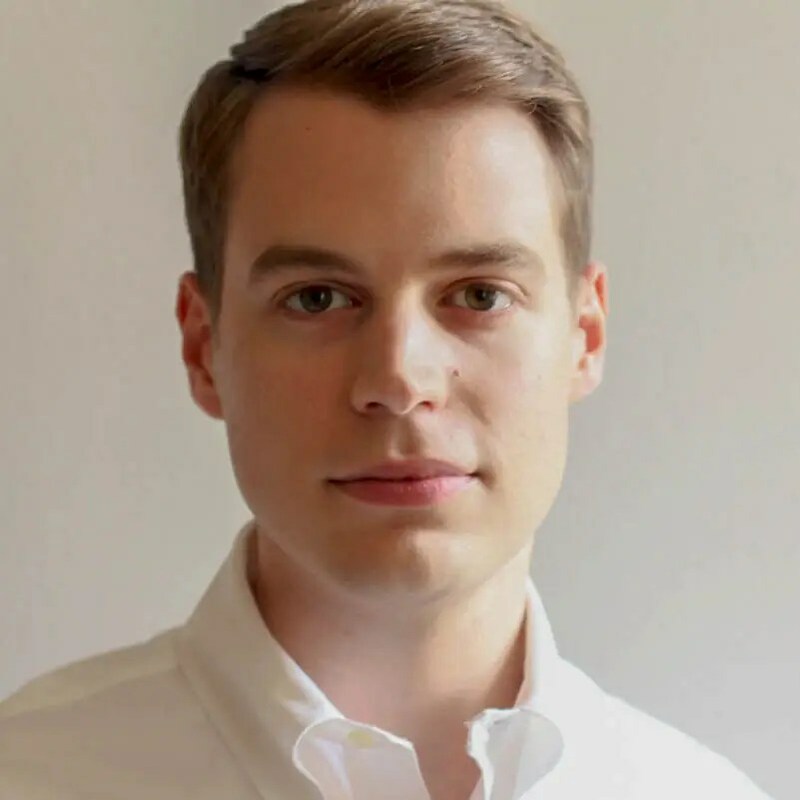 “Good leaders must welcome this, putting aside ego and personal agendas to ensure that the team has the greatest chance of accomplishing its strategic goals,” Willink writes. 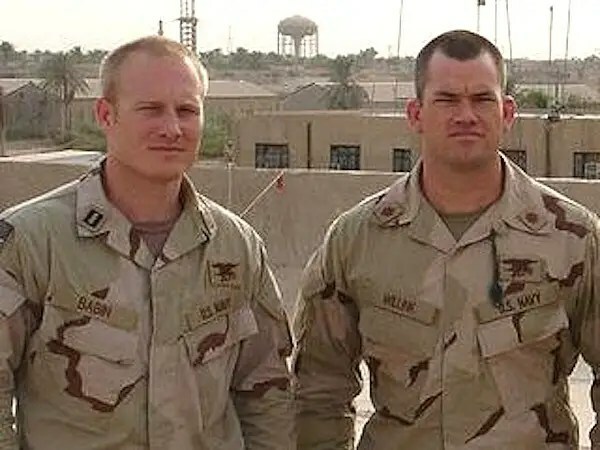 Leif Babin and Willink when they were deployed in Ramadi, Iraq in 2006. 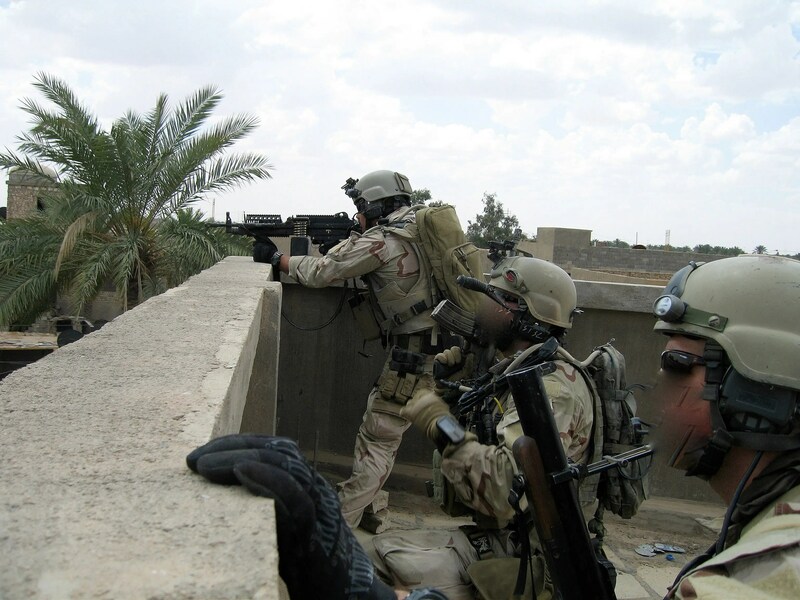 As a SEAL officer, Willink needed to be aggressive (“Some may even accuse me of hyperagression,” he says) but he differentiated being a powerful presence to his SEAL team from being an intimidating figure. Willink says that while leaders who lose their tempers lose respect, they also can’t establish a relationship with their team if they never expression anger, sadness, or frustration. “People do not follow robots,” he writes. “But when it goes too far, overconfidence causes complacency and arrogance, which ultimately set the team up for failure,” Willink writes. Whoever’s in charge can’t waste time excessively contemplating a scenario without making a decision. But when it’s time to make that decision, all risk must be as mitigated as possible. The most effective leaders learn how to quickly determine which of their team’s tasks need to be monitored in order for them to progress smoothly, “but cannot get sucked into the details and lose track of the bigger picture,” Willink writes. The best leaders keep their egos in check and their minds open to others, and admit when they’re wrong. “Extreme Ownership” is the fundamental concept of Willink and Babin’s leadership philosophy. It means that for any team or organization, “all responsibility for success and failure rests with the leader,” Willink writes. Even when leaders are not directly responsible for all outcomes, it was their method of communication and guidance, or lack thereof, that led to the results. That doesn’t mean, however, that leaders should micromanage. 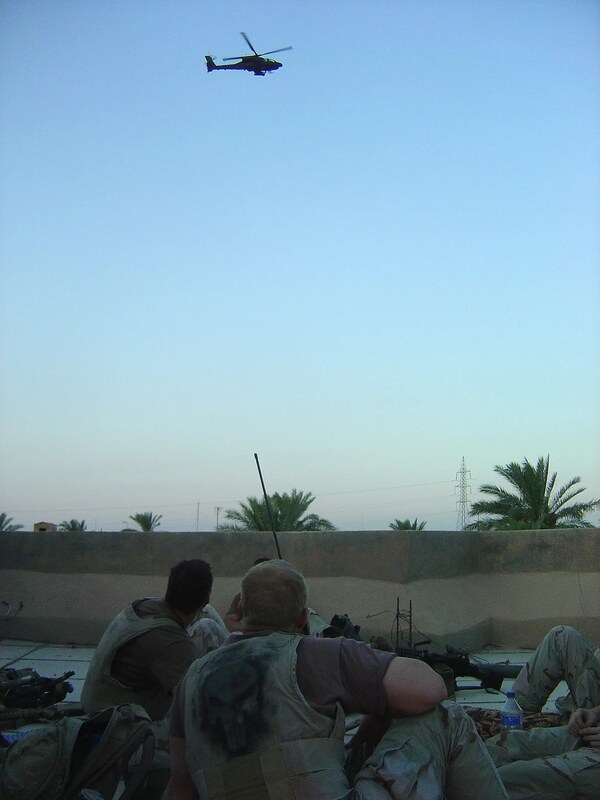 It’s why the concept of decentralized command that Willink and Babin used in the battlefield, in which they trusted that their junior officers were able to handle certain tasks without being monitored, translates so well to the business world.